You can find a favorite lesson in Smily Village! 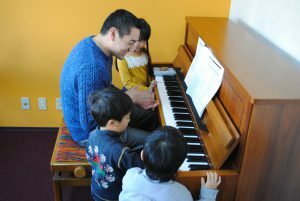 Trial lesson is 1000yen(Child) 1500yen(Adult). /without a baby lesson due to special price.